Have you thought of converting your lighting to LED for your home or business? The savings made on your energy bills will soon cover the costs of installing LED lighting. 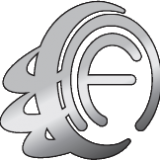 Led Lighting now comes in all shapes and sizes from lighting panels, emergency lighting, downlights for kitchens bathrooms, kitchens and display areas, outdoor lighting floodlights, light bulbs and specialist lighting. 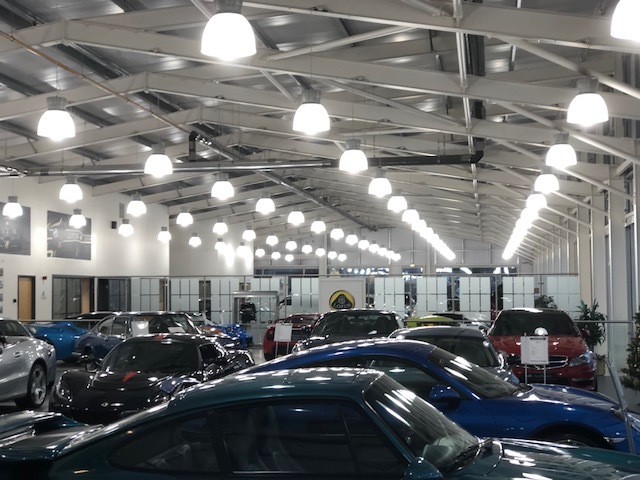 We have just completed the conversion of existing light fittings in a customer's show room the existing fittings were used at the customer's request and converted to LED. As you can see from the photos there was a lot of lights! Here at Field View Electrical we have converted all our lighting in the office to LED and have seen a reduction in our energy bills.